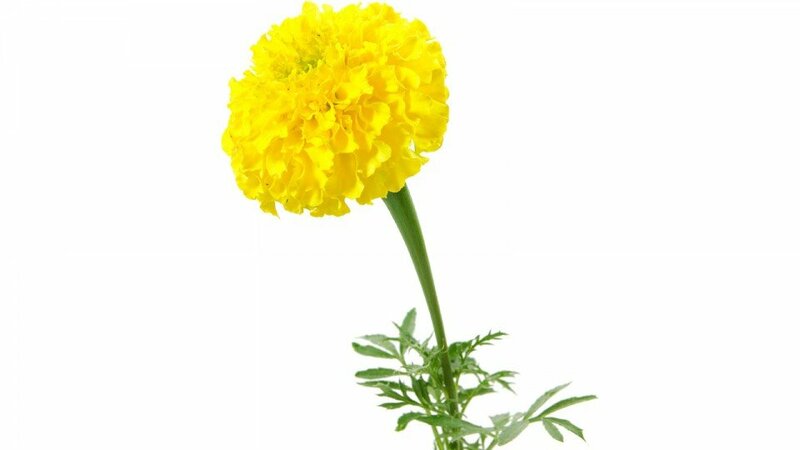 Lutein is the yellow xanthophyll (Tagetes erecta) that is found in all green leaves and is responsible for the attractive yellow orange colour of marigold flowers. Although Lutein (E161b) is oil soluble it is also available in specially formulated water dispersible forms and thus finds application in a wide range of food and drinks. It is also important in the poultry industry where its inclusion in the feed can enhance skin colour and the depth and shade of the egg yolk. In common with other carotenoids, it is stable to heat and acid but is susceptible to oxidation. The addition of antioxidants such as Vitamin C and tocopherols can overcome this problem. The FMC BioPolymer range consists of both oil soluble and water miscible forms suitable for use in beverages, dairy products, desserts and sugar and flour confectionery.